Pretty, popular, and with mad potential, Gabrielle Newton is, hands down, the girl to know. But Gabrielle only has time for Tyler Scott, Lakeview High's hottest new athlete. He's the golden ticket to her dream: becoming an NBA star's pampered wife. 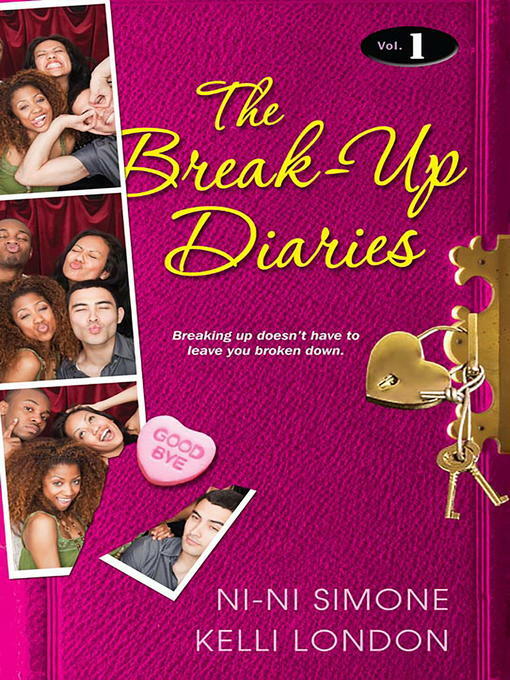 But when Gabrielle plays Tyler one time too many, suddenly more than their relationship is on the line . . .